For a number of years now, CrashPlan by Code42 has been our favorite cloud backup option for home and personal use and we’ve recommended it to everyone. Recently, CrashPlan announced that they will be focusing solely on business backup and discontinuing their personal and home backup offering. Effective October 22, 2017 Code42 will stop operating their home backup services. As of August 22, 2017 they are no longer selling or renewing home subscriptions. So, those with existing subscriptions will not be able to renew when their renewal comes due, but all customers have been given a 2-month extension on their expiration date. CrashPlan for Small Business is designed for small businesses and organizations with 1-199 employees. The cost is $10 per month, per device. For example, if have 10 computers, the cost is $100 per month or $1,200 per year. CrashPlan offers unlimited storage, advanced encryption, and will retain deleted files and older versions of files indefinitely. If you migrate to CrashPlan for Small Business, you will not lose access to archived versions of older or deleted files up (5 TB or smaller). With CrashPlan you also get fine-grained control over what you choose to back up. You can easily exclude files you don’t want to back up, or include files you do. Restoring files is done from the CrashPlan app on your computer. 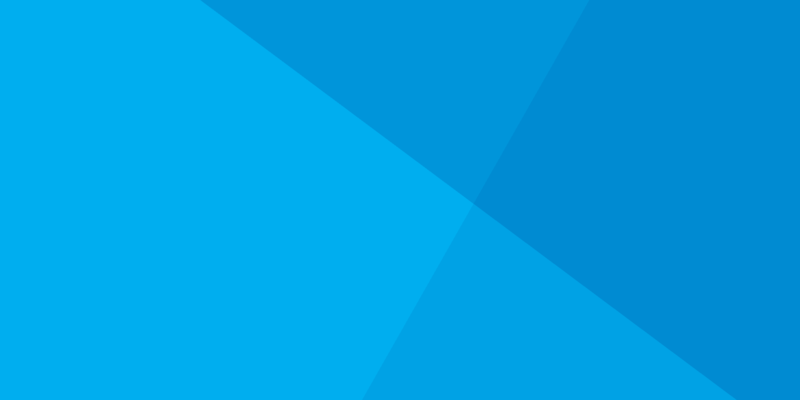 If you move to CrashPlan for Business now, there is no additional cost for the remainder of your subscription, and you received 75% off for the next 12 months. CrashPlan also has a convenient dedicated page for doing migrations from the Home to the Small Business plan. 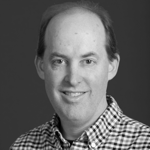 Backblaze is an excellent low-cost alternative to CrashPlan Small Business. The cost is $50 per year per device. If you have 10 devices, the cost is $500 per year or less than half the cost of CrashPlan. We recommend BackBlaze over Carbonite for many reasons. Backblaze also offers unlimited storage and advanced encryption, including Two Factor Verification, and will keep deleted files for 30 days (this is less than CrashPlan, which will keep backed up files indefinitely). You can exclude files you don’t want backed up, but there is no interface for inclusions – basically everything is backed up by default. Backblaze will not back up Applications and system files, though. For backing up a FileMaker Server on Mac, Backblaze will not back up the Library folder which contains the default FileMaker Backups folder. But, in the FileMaker admin console, you can designate another backup folder location which can be backed up by Backblaze. Restoring files from a Backblaze backup is done through your web browser after logging into your Backblaze account. You can select the files you want to restore and then download them as a .zip file. 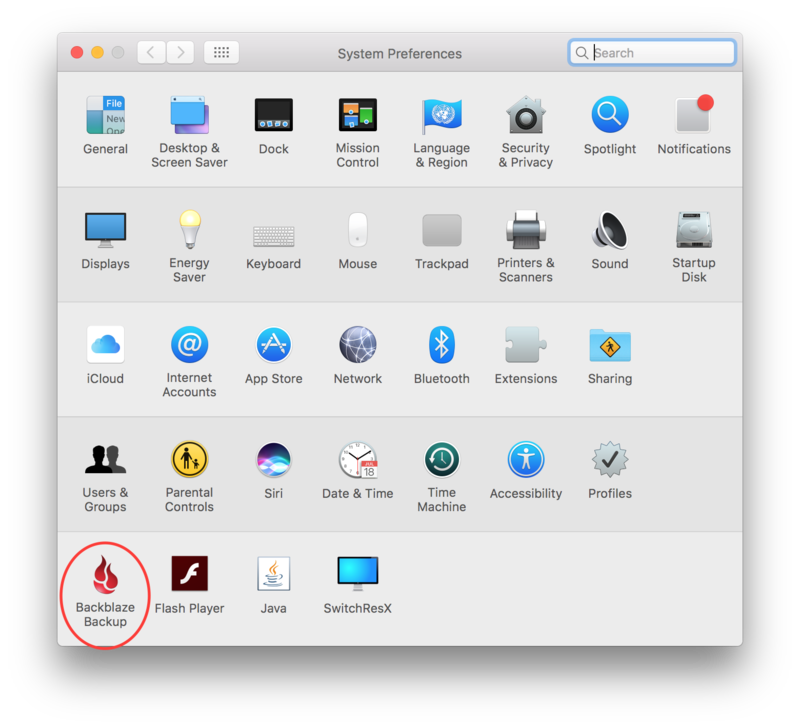 Backblaze runs as a System Preference on Mac and offers a user-friendly interface for viewing backup status and maintaining various settings. 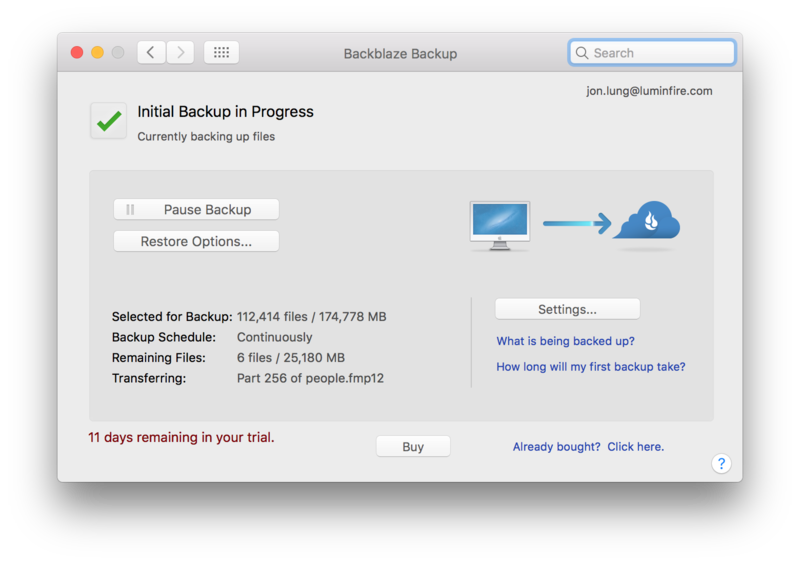 If you move to Backblaze, just like CrashPlan, initial backups are going to take a while. Depending on the amount of data you have, it could take a few days to upload all your data while running continuously. On a positive note, I didn’t notice much slowdown during this backup period. Backups can be scheduled to run between certain times – like at night – if you’d prefer. The choice is up to you. There are some advantages to CrashPlan for Business over Backblaze, but Backblaze offers a more economical option. The main difference between the 2 options, in our opinion, is that Backblaze will keep backed up files for only 30 days, but CrashPlan keeps them indefinitely. Thus, if you discover that you have a computer file missing or deleted, and it happened 60 days ago, with CrashPlan you can still retrieve the file, but with Backblaze you can’t since it only keeps files for 30 days. So be aware of this when making your decision. There is no hurry to make any immediate change if your subscription to CrashPlan may still last several months…but put it on your calendar to switch at least 2 months before CrashPlan ends.